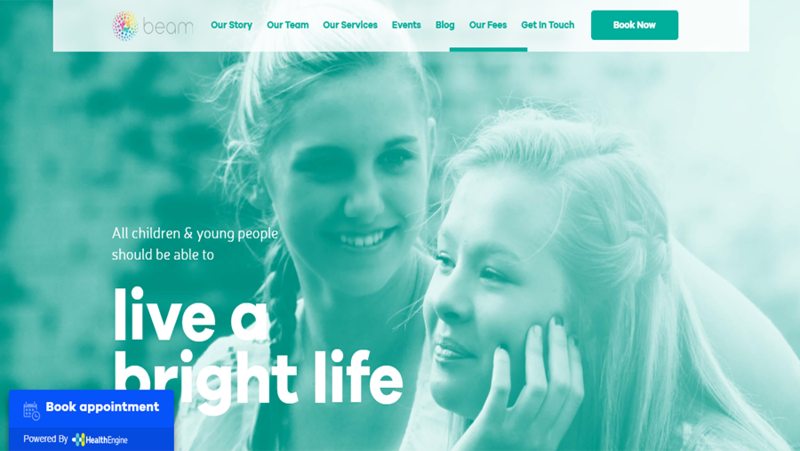 Beam provides a solution for mental health and wellbeing for children and young people. 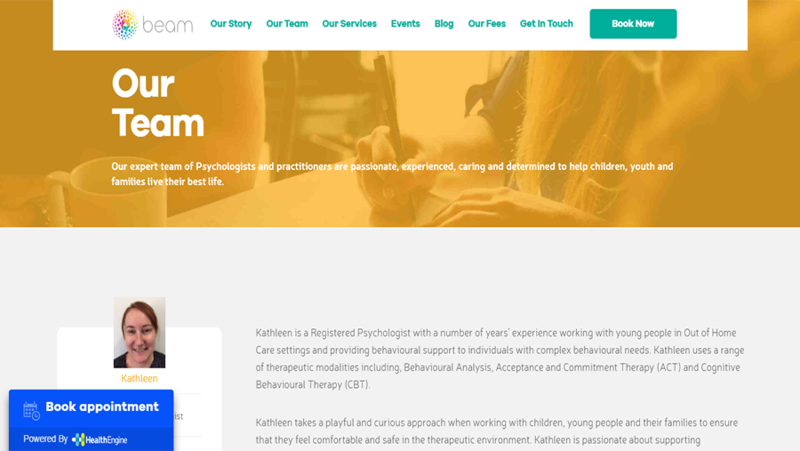 A service built on extensive knowledge in Psychology, Mental Health and wellbeing of children, youth and families. 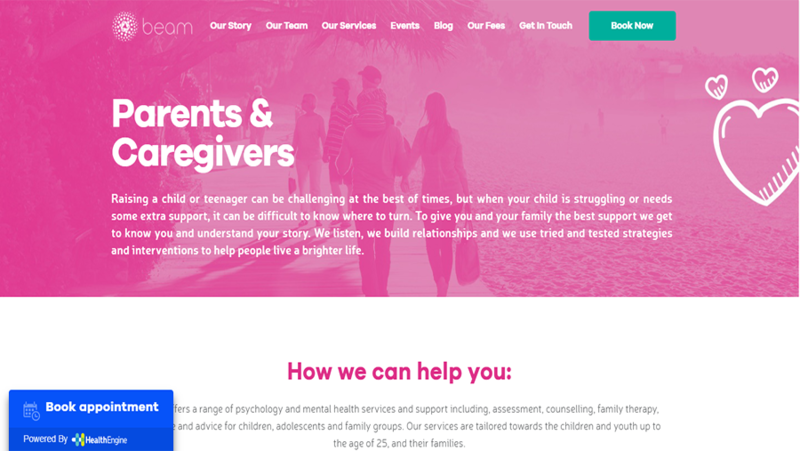 This site was developed by our Craft CMS development team. Contact us today and share your requirements for web development.